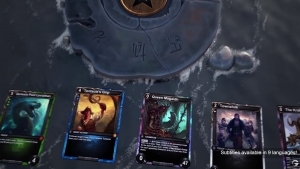 From the team that brings you the World of Warcraft Trading Card Game, HEX combines the compelling collectible and strategic game play of a trading card game (TCG) with amazing community and storytelling aspects of a massively multiplayer online roleplaying game (MMORPG) to create an entirely new gaming experience: the MMO/TCG. 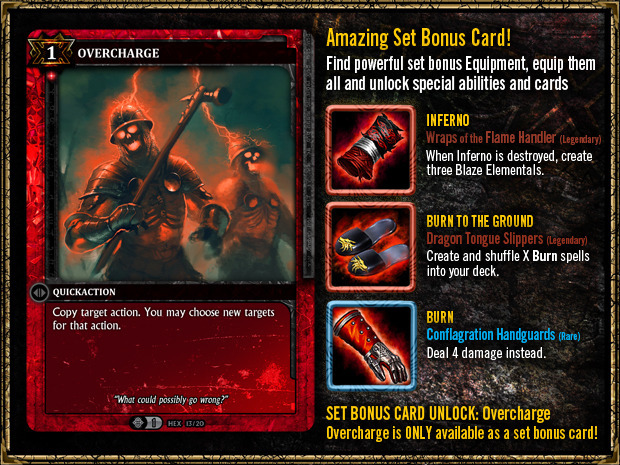 Equipable Upgradable Cards: Level and build your cards power as dynamically as you would an RPG character. Explorable World Map: Join with friends to travel the world, raiding dungeons, and fighting other players. 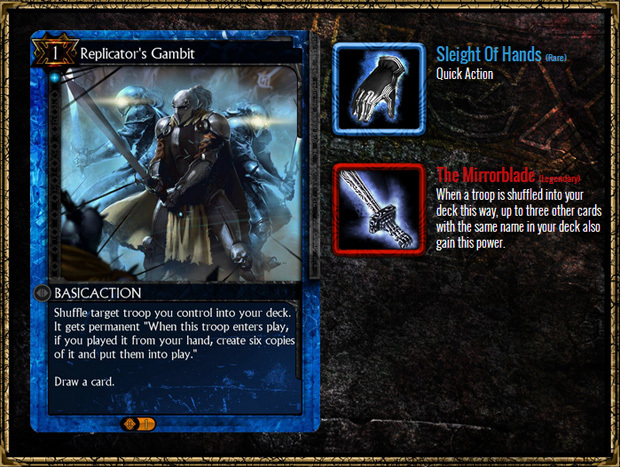 Auction House: Trade and customize your deck in a social community driven auction house. 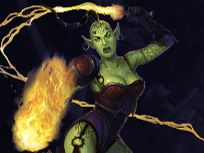 Real Money Tournaments: Show your tactics are the best with dollar prizes up for grabs as you face the world with your deck in-hand. 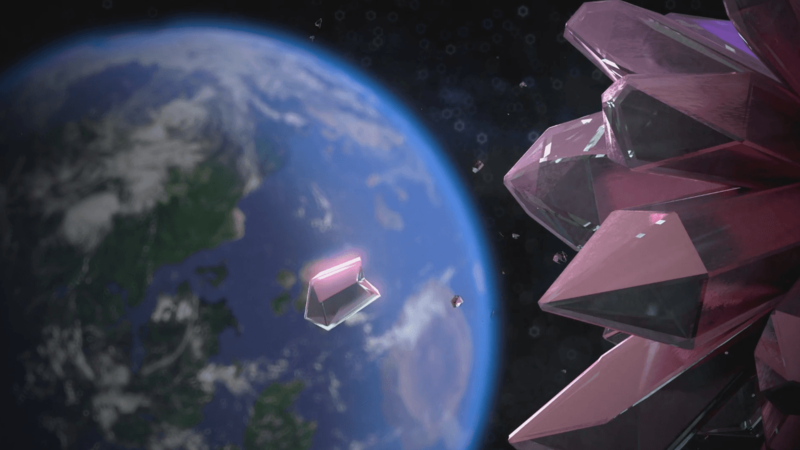 HEX: Shards of Fate's second chapter of the Chronicles of Entrath has a lot of surprises in store, such as naval battles! On your own boat! 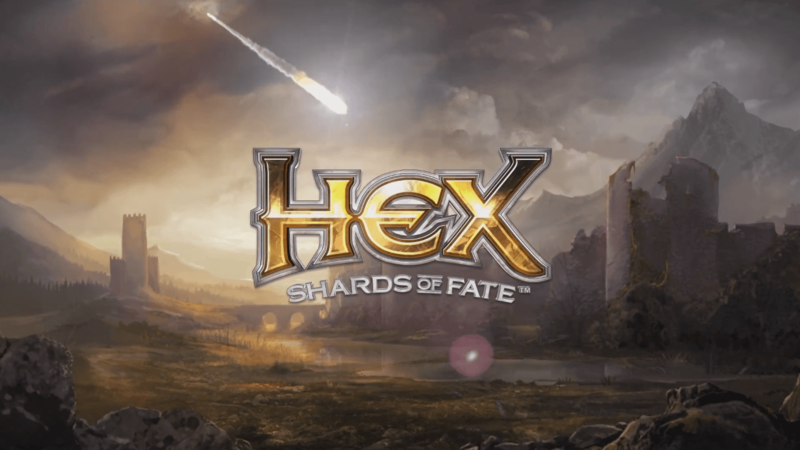 HEX: Shards of Fate, a free-to-play trading card game, announces its arrival this month on Steam. 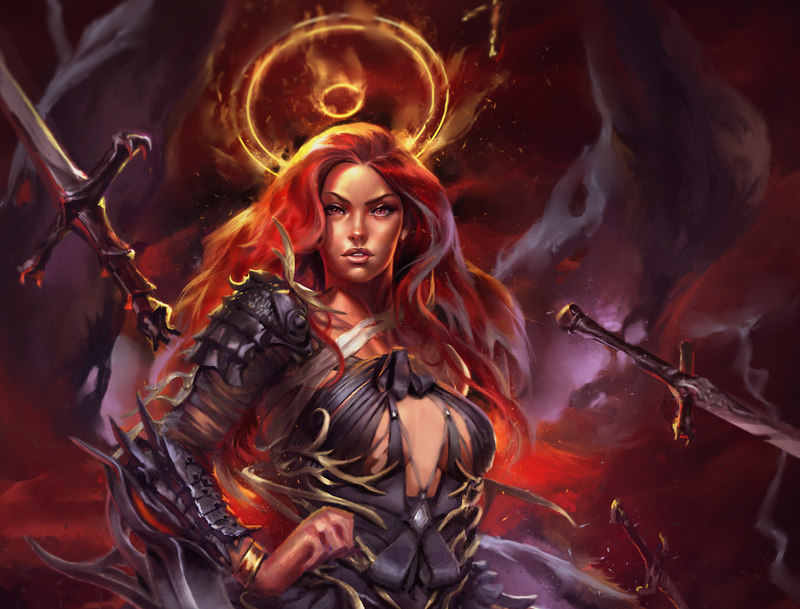 HEX: Shards of Fate launches Chronicles of Entrath, an update that adds the game's first PVE campaign. 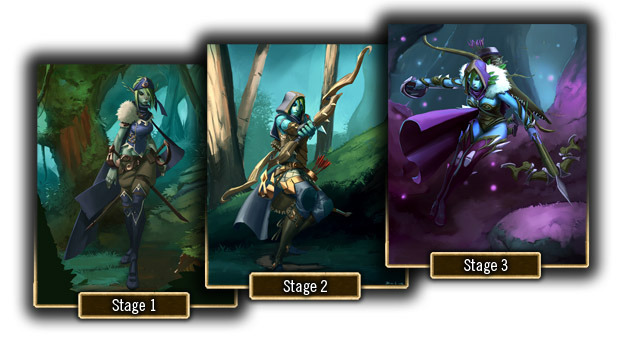 Further patch notes can be found here.